Find out what is on the longlist for the 17th edition of CBC's battle of the books. The shortlisted titles and panellists defending them will be revealed on Jan. 30, 2018. 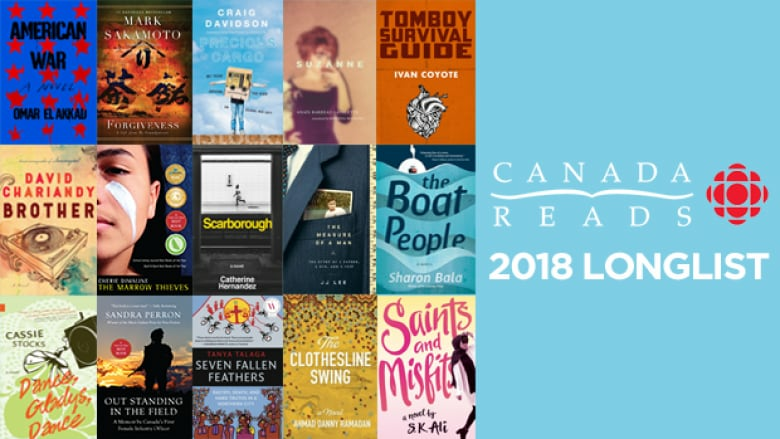 Fifteen great Canadian books are on the Canada Reads longlist for 2018. From intimate memoirs to dystopian fiction, this year's longlisted titles speak to the theme: One Book to Open Your Eyes. These books challenge readers to look differently at themselves, their neighbours and the world around them. CBC Laugh Out Loud's Ali Hassan returns for his second year as host. The panellists and the final five books will be announced Jan. 30, 2018. The debates will take place March 26-29, 2018, and will be broadcast on CBC Radio One, CBC and online at CBCbooks.ca. Information about how to reserve tickets to be part of the studio audience will also be announced on Jan. 30. Keep reading for descriptions of this year's longlisted books. S.K. 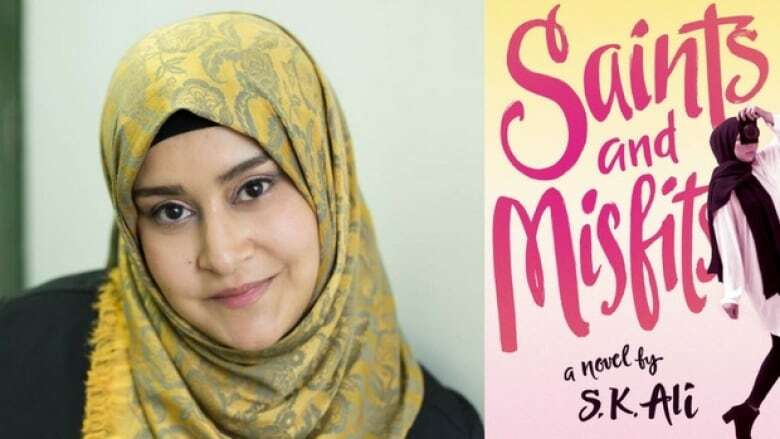 Ali's debut YA novel, Saints and Misfits, follows a Muslim American teen named Janna Yusuf. Janna is a sophomore in high school who is struggling with balancing her family, friends, school and her crush on a boy who isn't Muslim. When a respected member of her community attempts to assault her, Janna must face her rage and confusion. Told through the alternating perspectives of a refugee, his lawyer and a women tasked with deciding who gets to stay in Canada, The Boat People is the moving story of what happens when a group of Tamil refugees reach Vancouver's shores. 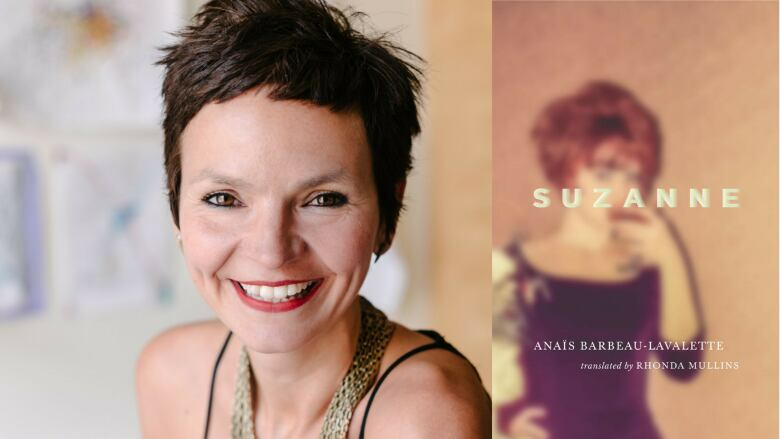 An English translation of the celebrated 2015 novel, La femme qui fuit, Suzanne is Anaïs Barbeau-Lavalette's imagined account of the life of her estranged grandmother. A novel that blurs the lines between fact and fiction, Suzanne tells the story of more than eight decades of art and political history through its portrait of a conflicted woman and her granddaughter's search for understanding. 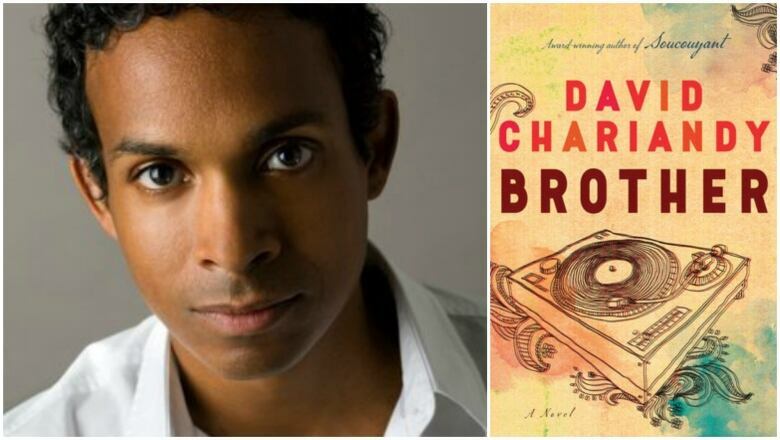 The winner of the 2017 Rogers Writers' Trust Fiction Prize, Brother takes us inside the lives of the mixed heritage sons of Trinidadian immigrants. 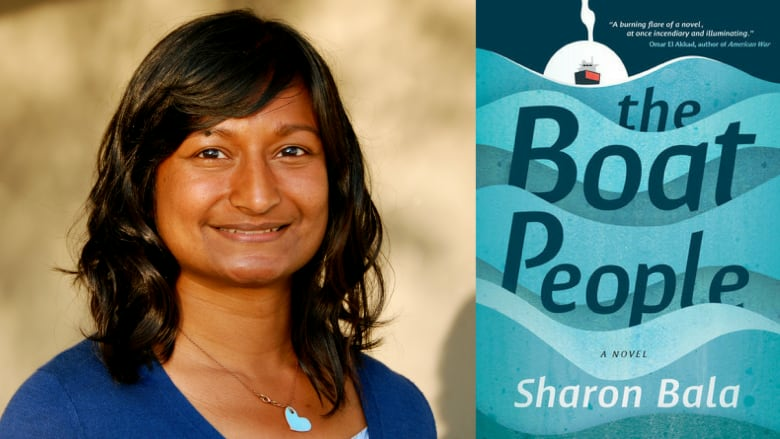 Rooted in Chariandy's own experience growing up as a person of colour in the Toronto suburb of Scarborough, the novel is a beautiful meditation on discrimination, agency, grief and the power of human relationships. 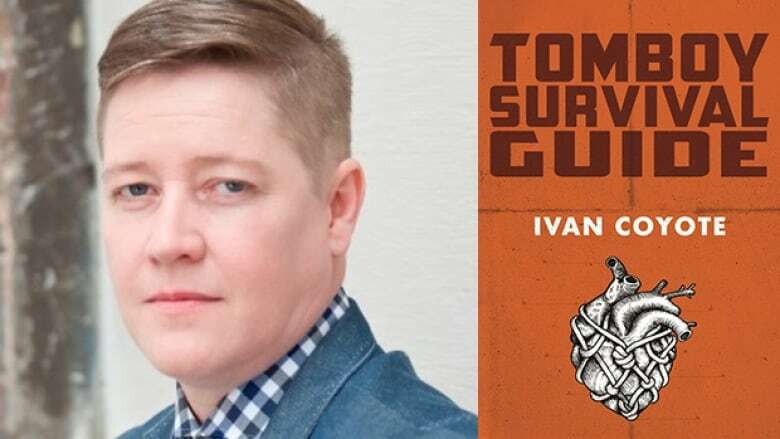 Ivan Coyote's Tomboy Survival Guide is an emotional collection of poignant coming-of-age memories spanning Yukon and B.C. With profound honesty and good humour, Coyote tells the kinds of stories that create space for all those who don't fit neatly into the boxes society expects them to. 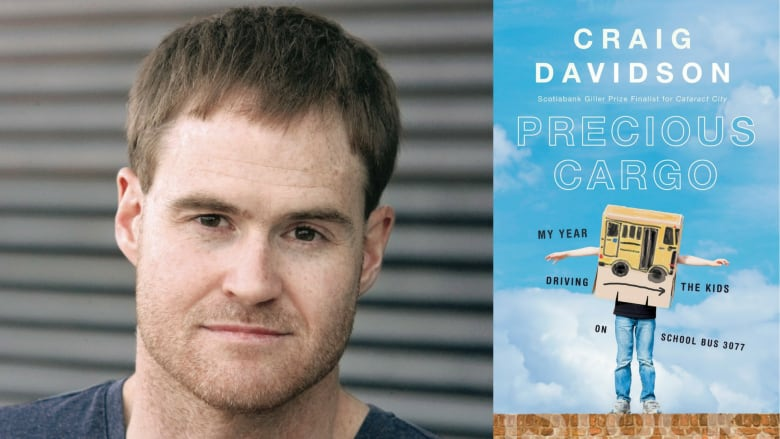 Gender nonconformist and author Ivan Coyote on "writing from the guts"
Today, Craig Davidson is a celebrated author who was shortlisted for the 2013 Scotiabank Giller Prize and has had parts of his short story collection, Rust and Bone, adapted into an award-winning film. But in the summer of 2008, he was just another failed writer who needed money in the bank and answered a job ad for bus drivers — setting off a year-long encounter with a group of special needs children who would change his life forever. 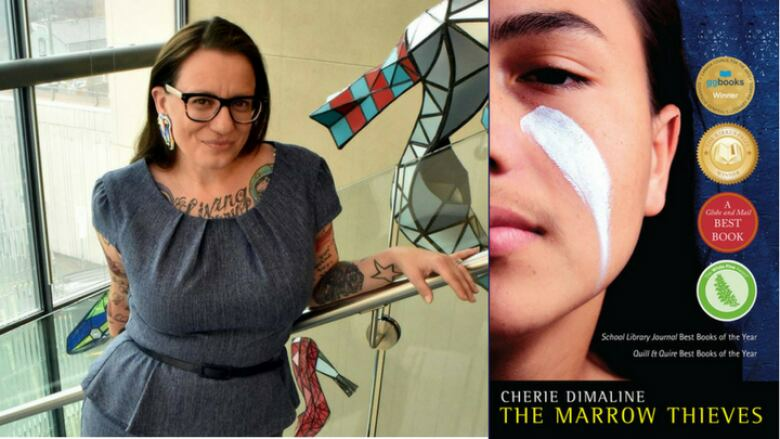 In the dystopian world of Cherie Dimaline's The Marrow Thieves, climate change has ravaged the Earth and a majority of the world's humans have lost their ability to dream. In North America, Indigenous people are on the run — hunted for their bone marrow, which is believed to restore dreams. Together, they seek a new future in the old lands, where they hope to find themselves free from capture and imprisonment. 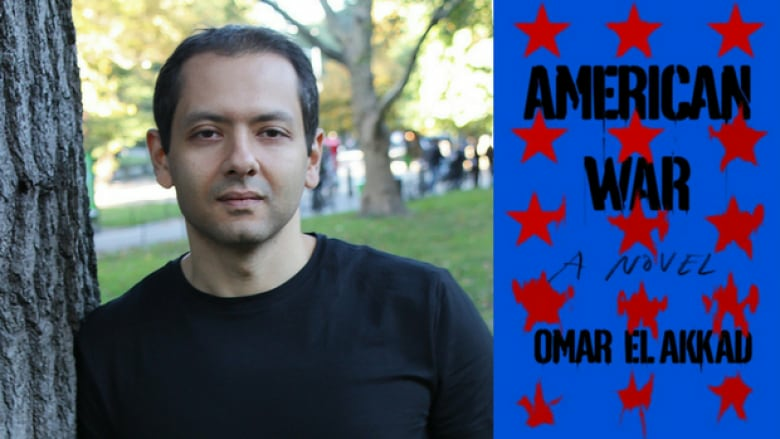 Set in the near future, Omar El Akkad's debut novel American War envisions a world where government restrictions on fossil fuels have sparked a second Civil War in the United States. Growing up in the midst of this conflict, Sarat Chestnut is shaped by violence and displacement in ways she could never have imagined. 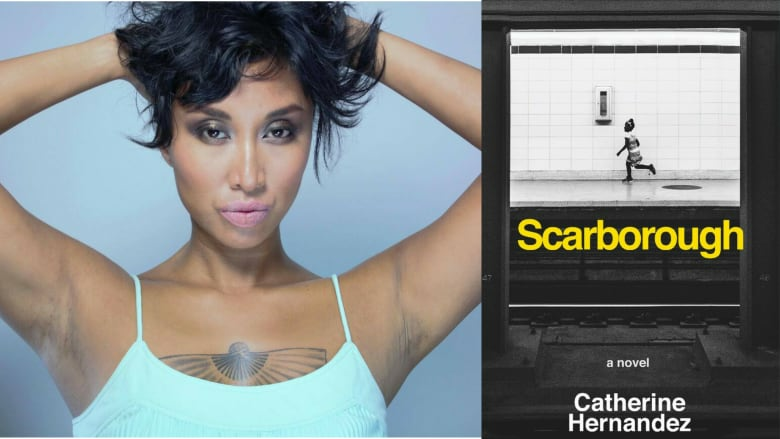 With this novel, Catherine Hernandez tells the multi-voiced story of a neighbourhood that refuses to fall apart in the face of poverty and crime. Weaving together the stories of three children growing up in difficult circumstances with the stories of three adults who are doing their best to help them out, Scarborough is a vibrant and emotional debut. 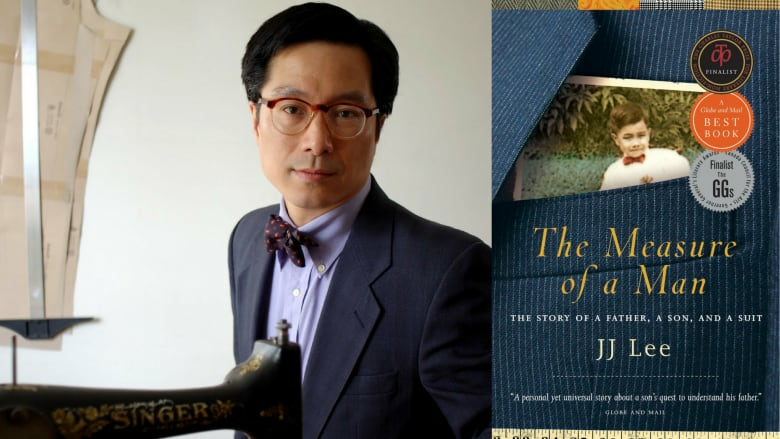 "The story of a father, a son and a suit," JJ Lee's The Measure of a Man traces the author's journey altering his father's old suit as an act of remembrance. A finalist for the 2012 RBC Taylor Prize and the 2011 Governor General's Literary Award for nonfiction, the memoir turns suitmaking into powerful prose — and one family's story into a tale of intergenerational reconciliation. 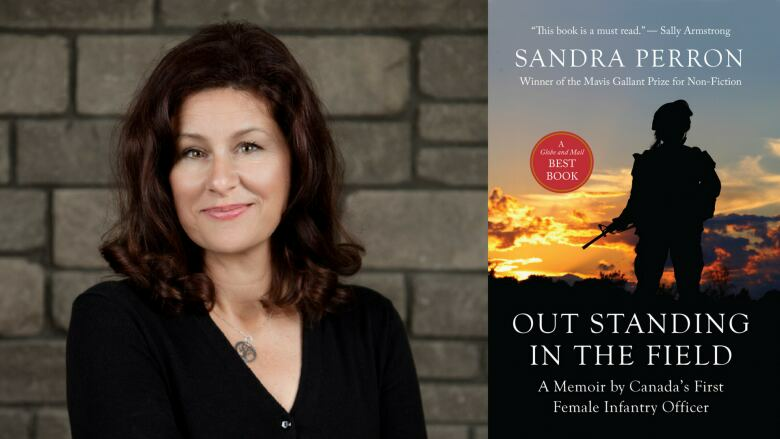 Becoming the first female infantry officer in Canada's history was the fulfilment of a lifelong dream for Sandra Perron. But being in the military wasn't what she expected. Penned 20 years after her discharge, Perron's memoir Out Standing in the Field chronicles her complicated relationship with the Canadian Forces — one of institutional sexism and harassment, but also of pride in service. In The Clothesline Swing, Hakawati, a storyteller, prolongs the life of his dying partner by telling story after story about his youth in Damascus. 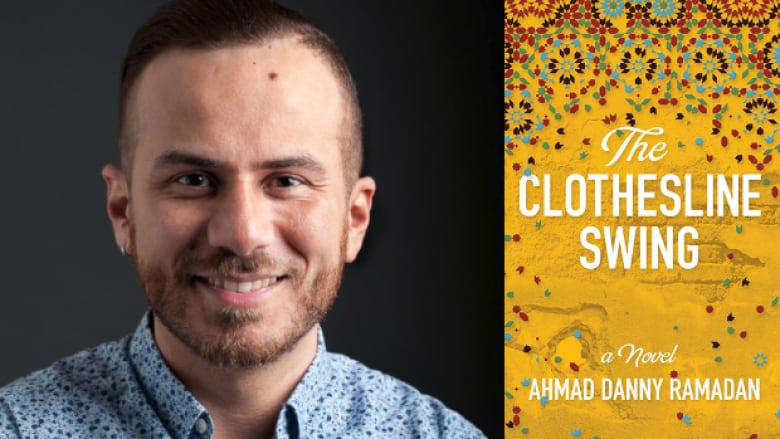 Death joins the couple, eavesdropping on their stories, in this debut novel from Syrian refugee and LGBTQ rights activist Ahmad Danny Ramadan. 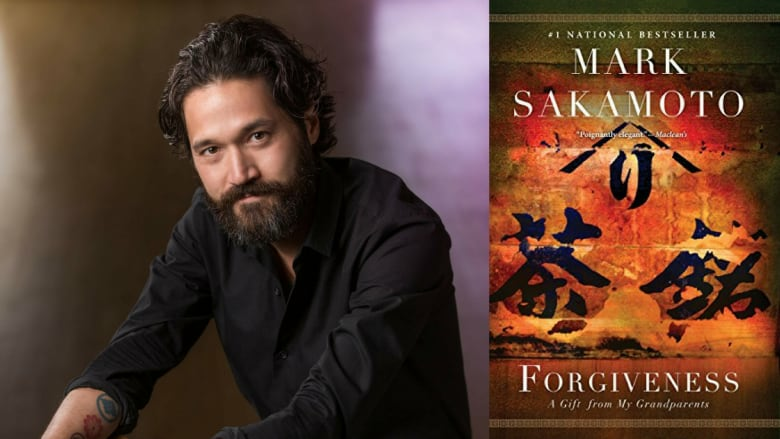 The true story of the author's grandparents, Forgiveness follows Mark Sakamoto's maternal grandfather through capture and imprisonment as a POW in Japan during the Second World War — all while his paternal grandmother and her Japanese-Canadian family are interned by their own government in Alberta. This book is a compassionate look at a family's history, and an unflinching portrait of Canada's own past. 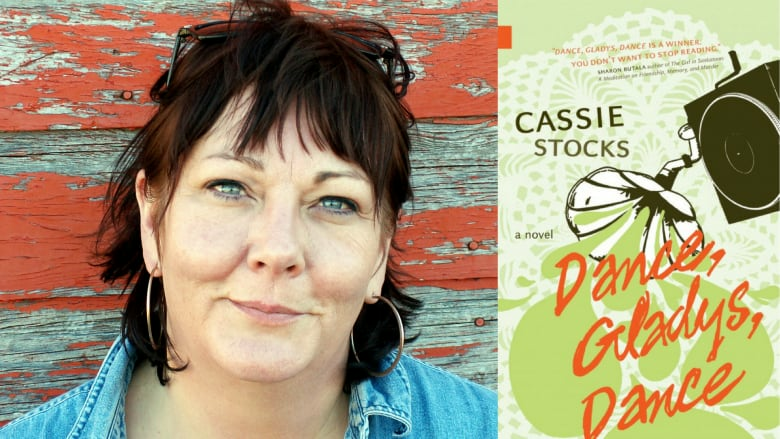 Winner of the 2013 Leacock Medal for humour, Cassie Stocks' debut novel is a laugh-out-loud funny look at how community can help us see life differently. Dance, Gladys, Dance follows 27-year-old Frieda Zweig as she befriends a truly unlikely group of people, and learns that normalcy isn't all it's cracked up to be. 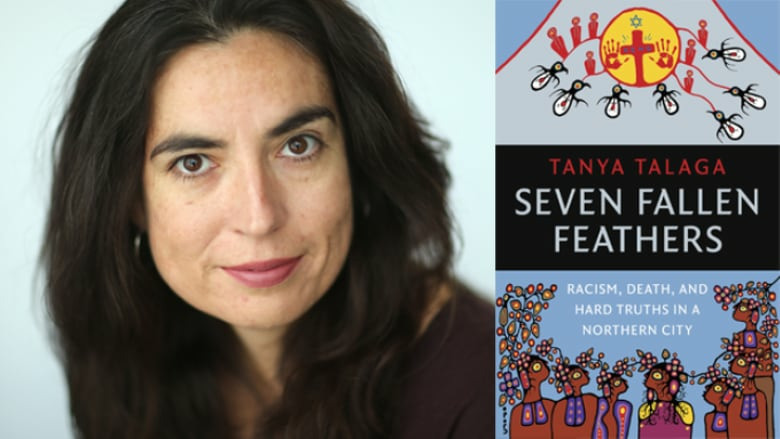 In Seven Fallen Feathers, award-winning investigative journalist Tanya Talaga travels to Thunder Bay, Ont. to investigate the deaths of seven Indigenous teenagers. A finalist for the 2017 Hilary Weston Writers' Trust Prize for Nonfiction, the book explores what the deaths of Jordan Wabasse, Kyle Morrisseau, Curran Strang, Robyn Harper, Paul Panacheese, Reggie Bushie and Jethro Anderson can teach us about the injustice faced by Indigenous communities on a daily basis. Correction: This story previously stated that La femme qui fuit was published in 2005. In fact, it was published in 2015.